Based in the Leyland and covering most surrounding areas. 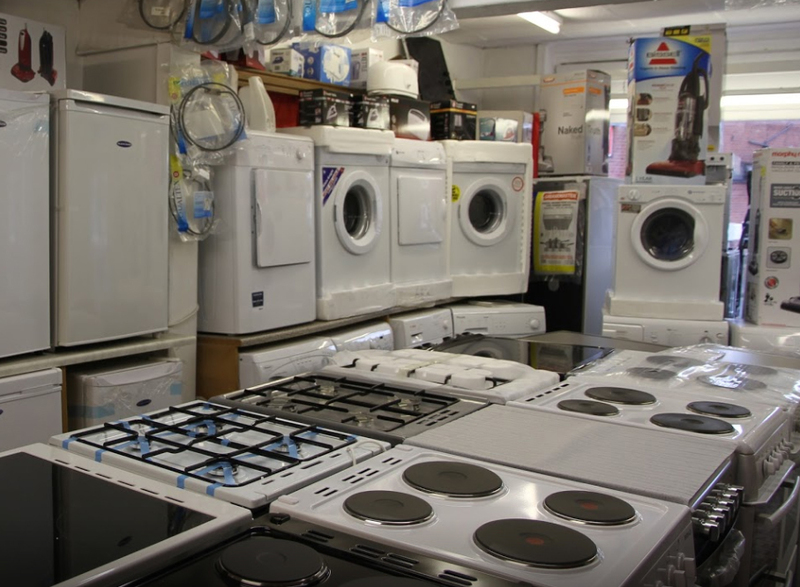 We repair most makes of domestic appliances and sell new and reconditioned appliances. Here at Northwest Domestics we have been in the business of domestic appliance repair for almost 30 years. As a family run operation, we understand that your washing machine, tumble dryer or vacuum cleaner isn't just an appliance, but an essential and valuable part of your household. At Northwest Domestics, we treat your white goods like they were our own, and go that extra mile, to get them up and running as quickly as possible. As a local business we are always keen to build a lasting relationship with you. So you know, that when your domestic appliances break down, we are the ones to call. Talk to our friendly experts now on 01772 423422 or 01772 324920. Why not visit our conveniently located store in Leyland. If you're in the market for a washing machine, vacuum cleaner, cooker or fridge freezer, then we are the people to talk to. Choosing an appliance can be a daunting task, there are just so many things to consider. Often, by the time you've gotten to the energy rating, you've run out of steam yourself! Not to worry, the experts at Northwest Domestics are here to help. Let us share our 30 years of know how, and help you find the very best fit for your household. We know white goods and domestic appliances inside out – quite literally! 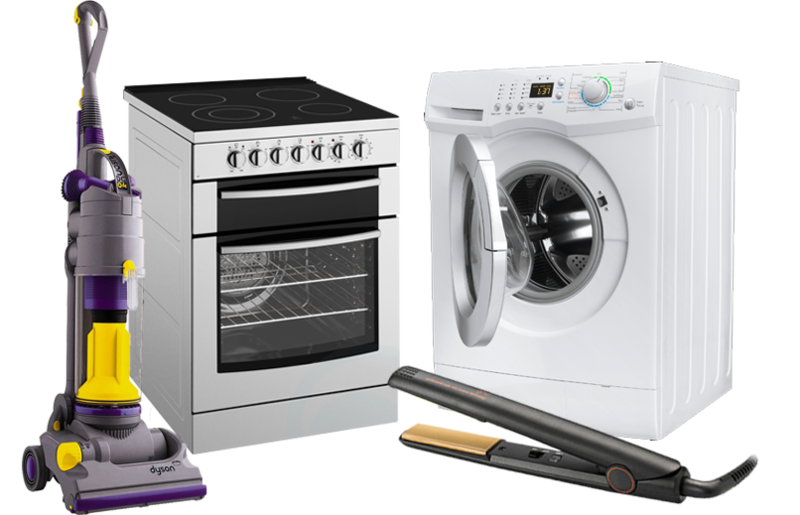 We offer repairs and quick turnaround for: washing machines, tumble dryers, electric cookers, vacuum cleaners and even GHD straighteners! Searching for a spare part? Well, look no further! We also provide parts for: washing machines, tumble dryers, gas cookers, electric cookers, vacuum cleaners, fridges, freezers and of course, fridge freezers.